Automation is a hot topic. And the automation concept that has captured our imagination the most is the idea of self-driving cars. This is the kind of automation that we can see dramatically changing what we do everyday, within grasp in our lifetime. The automotive industry, the press, and parents of 16 year-olds will tell you that the promise of self-driving cars is all about societal benefits: people make mistakes, people don’t always have the best information, and people have to drive with…other people. We can keep everybody safe if everybody just moves to self-driving cars. But I believe that the benefits of automation are actually much more personal. It’s about getting your life back. Let’s let the computers do the tasks that are mundane and that we shouldn’t be spending time on - like waiting in traffic - so that way we can focus on the things that are important to us. Automation is intensely personal. It’s not necessarily for the organization, although it it does help. And it’s not just for efficiency’s sake or business sake. At the end of the day, it’s really about helping people. Automation sometimes gets a bad rap because people think, “Well, if I automate my job, they’re not going to need me anymore.” But the more we automate, the more we can focus on the important things - the things that add value to our lives and our businesses. Much like self-driving cars will be able to move us faster, automation can help us get where we’re trying to go in our organizations faster as well. 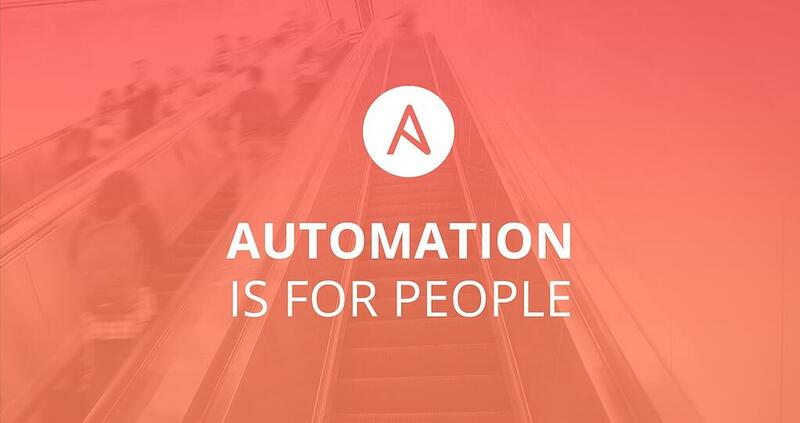 The IT automation industry hasn’t always gotten this right. 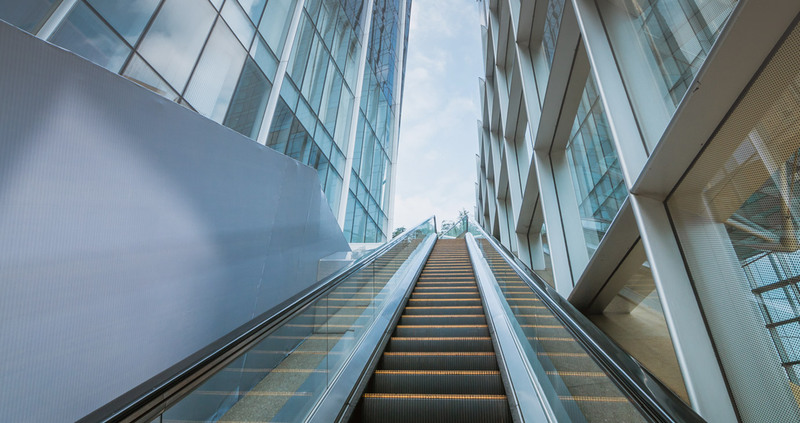 Automation has often started in a pocket of an organization and it hasn’t gotten out of that pocket because it's often too complex to scale throughout the rest of the organization. In order for automation to serve people and for it to scale, it must be simple. It all starts with an individual. If I can make my own life better by using some technology, I’m going to do it and I’m going to demonstrate how that works. From there, I talk to my team about it, and then it spreads. But complexity limits the ability of automation to spread - if it's hard to explain or hard to adopt, you're not going to pay attention. We’ve seen it time and time again with our users. Splunk is a fantastic example. They said, "We can learn something once by doing it ourselves, then with an Ansible Playbook, we can share that with the rest of the team and now everybody knows how to do it." That’s simplicity in action. 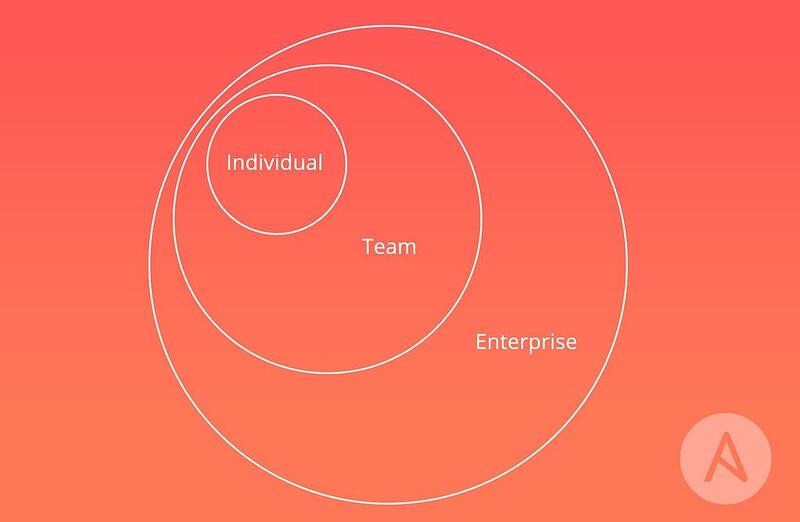 As you scale out across an enterprise, you have to have people of all different skill sets and all different walks of life using the same technology. It only works if you don’t have to rely on one small set of folks who know how to use it. 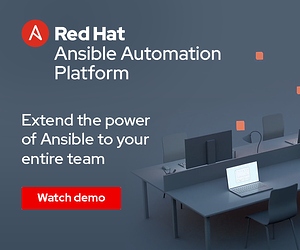 Simplicity is essential to Ansible's mission precisely because it’s crucial to the success of IT automation in your company. My challenge to you is not to think about simplicity as just a luxury. Think about simplicity as a requirement to scale automation. Spread that message across your organizations. Make "simplicity" a requirement of the IT solutions that you adopt. Put it in RFPs and RFQs, and hold your vendors accountable for reducing the complexity in your processes. If you do this, we will move to a place where computers take care of the mundane while we reap the benefits - which is ultimately what automation should be all about. VP of Digital Demand, Red Hat. 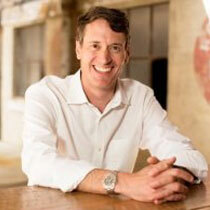 Todd is responsible for digital demand generation at Red Hat. Previously, Todd was GM/SVP of Sales & Marketing for Ansible (acquired by Red Hat), Chief Marketing Officer for Alfresco Software and VP of Marketing for Bandwidth.com.